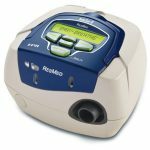 Which CPAP is perfect for you? 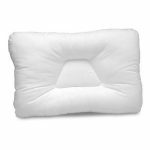 There are a variety of different CPAP machines available in the market, because of this selecting the best CPAP for you based on your needs can be tough. I have created a questionnaire here which will help you to lower the choices. 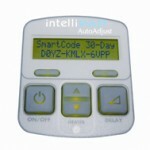 After you answer the questions, you will be able to easily select a CPAP machine. Check the prescription and find out which machine has been prescribed by your doctor? 2. Do you require a machine which has support for exhalation relief? 3. 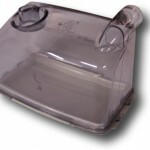 Do you need your CPAP machine to auto adjust its pressure on a breath by breath basis according to your needs? 4. 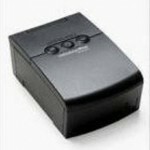 Do you require a CPAP machine which weighs less than 5 pounds? 5. 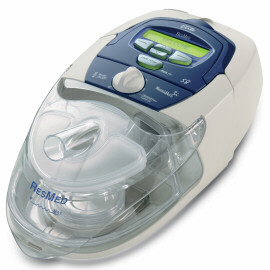 Do you need a CPAP which works quietly without producing any noise? 6. 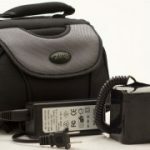 Do you require a DC power cable option with your CPAP? 7. Do you need a CPAP which can track your therapy progress? After you answer the above questions take the answers to your CPAP dealer and the customer service executive will be able to get you the perfect CPAP based on your needs and requirements.